This season make sure you don’t forget to give joy, love and laughter to everyone you meet. But of course, if you’re also planning on sharing some cheer with the perfect gift, we’ve got you covered with something for every personality on your list! Designed for all-weather comfort and speed, these running shoes provide a fast feel and responsive cushioning. 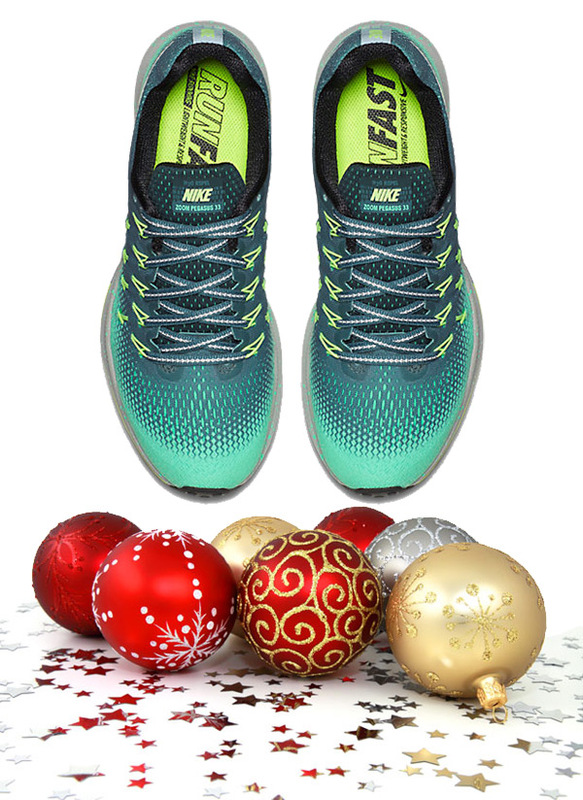 A DWR (durable, water-repellent) finish and inner bootie help keep your feet dry, while the heel and forefoot Nike Zoom Air units make for a soft, responsive and springy ride. Plus the targeted sticky rubber provides durable traction over wet surfaces making it the perfect choice for winter runs. SRP: $125. A Balance Cushion that forces you to balance while you sit; causing constant micro-movements that will strengthen your core, improve posture and boost circulation. The unique textured surface stimulates blood flow and its compact size allows for easy travel, so you can sit actively anywhere – at home, the office or even on an airplane! SRP: $29.99. Visit online. Twiga Clothing makes personalized leggings, capris, shorts and accessories for girls. Whether you’re getting matching ones for your squad, for your BFF, or a personalized pair just for you – each garment is designed and made in Canada with every detail in mind. From the dance studio to weekend sleepovers, Twiga Clothing is a staple in every girl’s wardrobe. Pictured here is the Brooke Capri. SRP: $62. Freshly brewed Coffee and authentic Espresso at the touch of a button! The VertuoLine machines use an intelligent extraction technology that recognizes each capsule, thanks to a barcode. 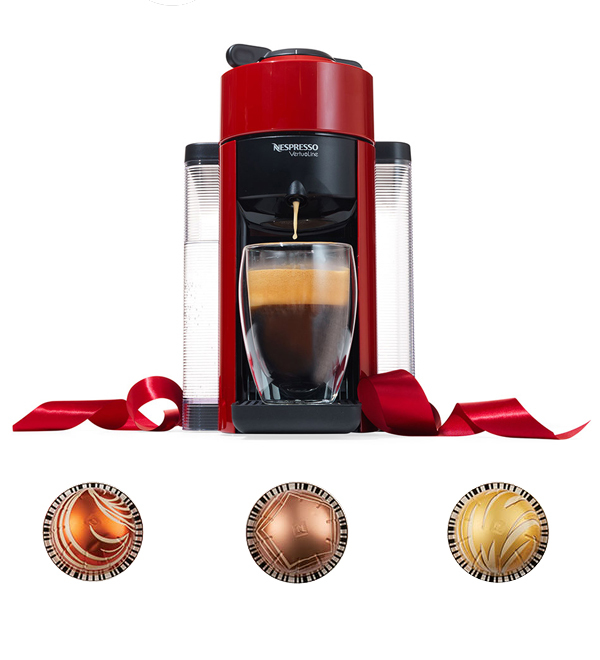 It adjusts the brewing parameters to deliver the best in-cup result for both Coffee and Espresso. SRP: $249. This season you can indulge in festive Variations of Pumpkin Spice Cake, Gingerbread and Banana Bread. SRP: $12 for a sleeve of ten capsules. Visit online. 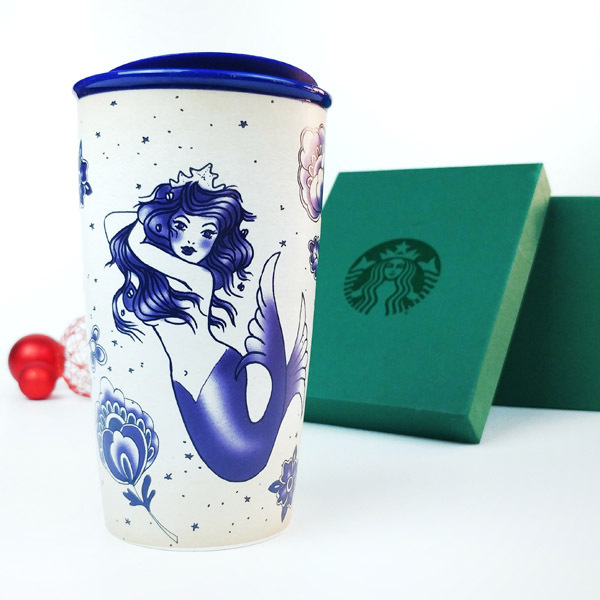 Inspired by intricate sailor tattoos, this rendition of the Siren will be a permanent favourite for the coffee connoisseur or in your own personal collection. Made with ceramic, it is double walled and comes with a swivel lid. SRP: $26.95. Visit online. Take DIY projects to the next level! The Dremel 2290 3-Tool Maker Kit includes everything the DIY enthusiast on your gift list this year will need to find more inspiration in craft and hobby projects. 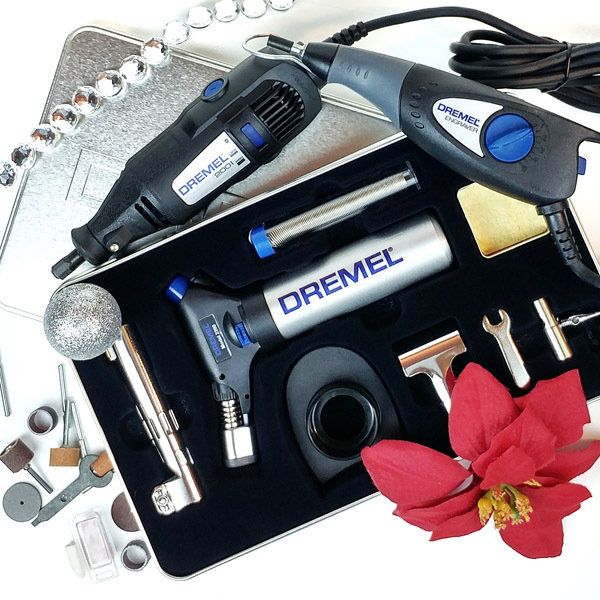 The kit includes the Dremel 200 two-speed rotary tool, the VersaFlame Multi-function Butane Torch and the Dremel Engraver tool. SRP: $109. Available at Home Depot. Visit online. What better gift for the ultimate DIYer on your holiday list than the tools they need to hone their craft, or express their creativity? 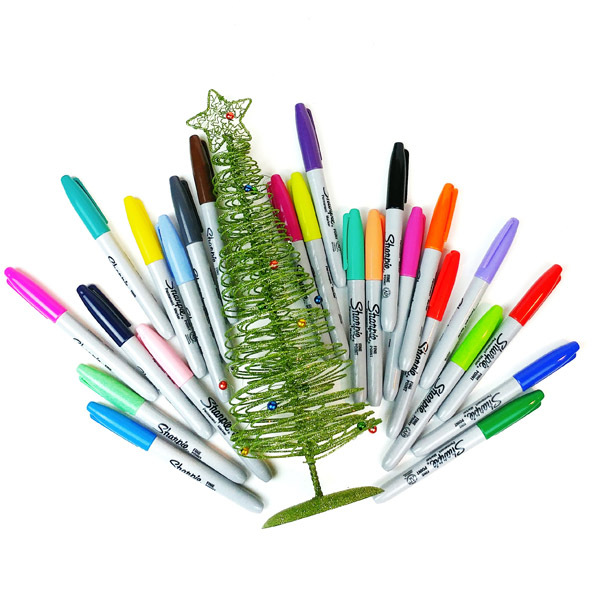 Sharpie’s line of permanent markers can write on a variety of surfaces and come in an array of bold colours. The new, limited edition Sharpie Color Burst permanent markers feature intensely bright, supercharged shades that create energizing visuals that always stand out – perfect for projects that feature any eye-catching detail. Whatever your project, you can confidently and boldly ignite your expressions with a Sharpie. SRP: $28.99 (24 pack shown here) or $5.99 each. Visit online. What better way to show you really care than actually writing letters and holiday cards to BFFs and loved ones! 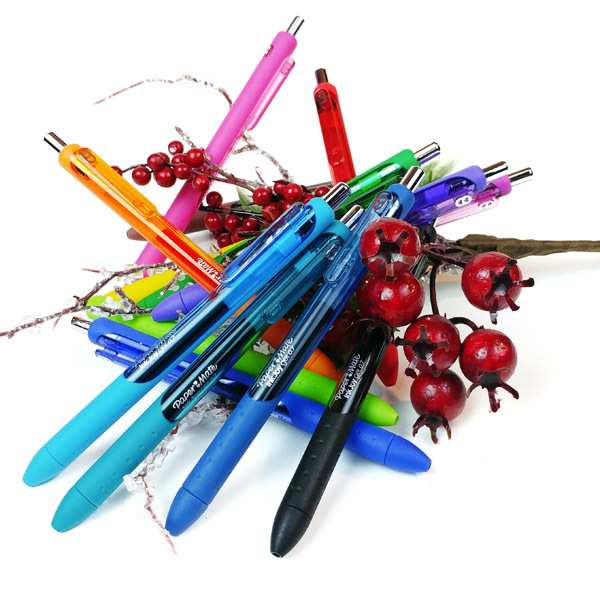 Getting cute and creative has never been easier – or neater – with the new quick-drying Paper Mate InkJoy Gel Pens. You’ll be able to spread joy, not smears, with vivid gel ink that dries three times faster than your average black, blue or red pen. With 14 brilliant colours to choose from, those holiday letters, cards and thank you notes will be merry and bright. SRP: $42.00 (14-pack). Visit online. Whether you’re traveling to the studio or taking your practice on the road, this Duffle Bag will be your new go-to favourite. 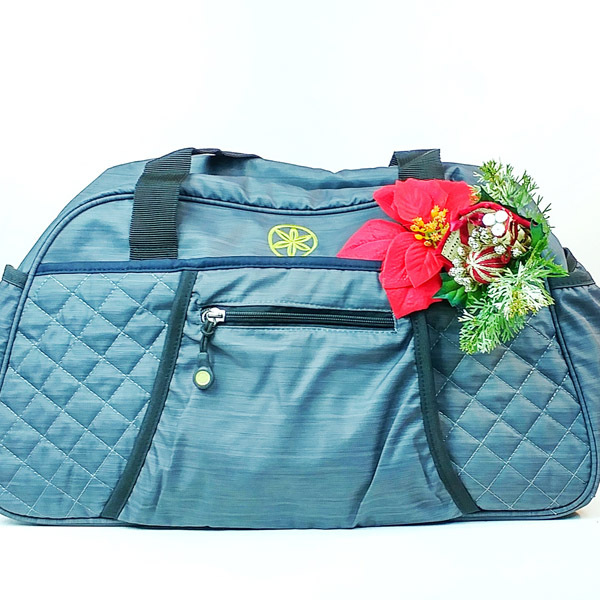 This bag may be compact, but it features 8 pockets total, including 2 water bottle poaches, 4 zippered pockets, an easy access inner pocket, large main compartment, and a secure yoga mat holder. SRP: $34.99. Visit online. This special collection is a unique gift that will be loved by both veterans and newcomers to the wonderful world of port wine. 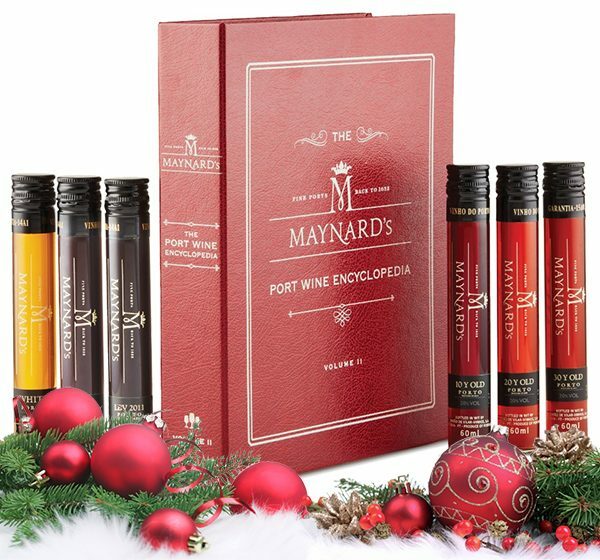 Gift set includes six different ports: a white, a ruby, a 2012 Late Bottle Vintage (LBV), and one each of 10, 20 and 30 year old tawny ports. Comes with descriptions, tasting notes and food pairing notes. 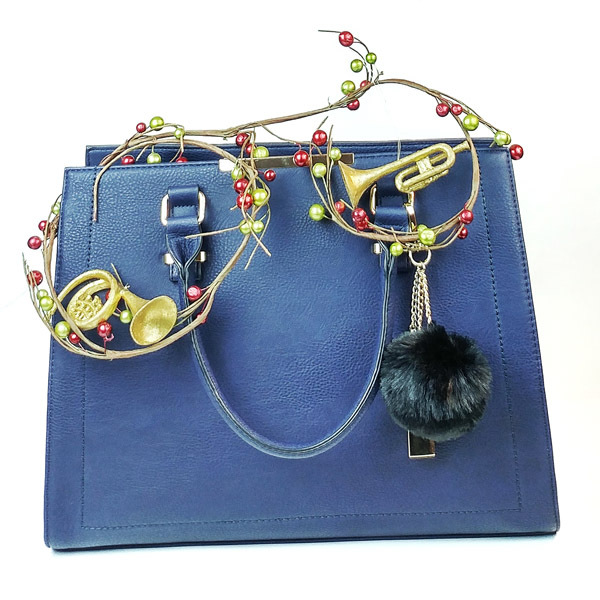 This one may be a difficult gift to give away without a sharing agreement from the recipient! SRP: $54.95 Available in Ontario at LCBO stores for a limited time. 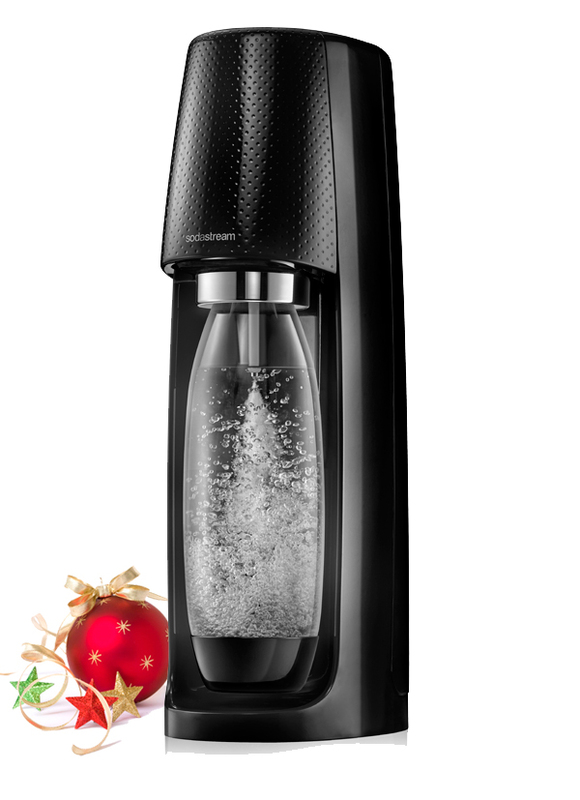 SodaStream’s newest addition to the lineup is the Fizzi™. Featuring a cutting edge design that allows you to conveniently create sparkling water out of tap water at home, at the touch of a button, without electricity. It’s the perfect addition to a countertop and the ultimate companion for the at-home mixologist. Never run out of sparkling water again! SRP: $119.99. Visit online. Netatmo, a French tech company specializing in web-connected home-monitoring, brings out perhaps their most important product yet. 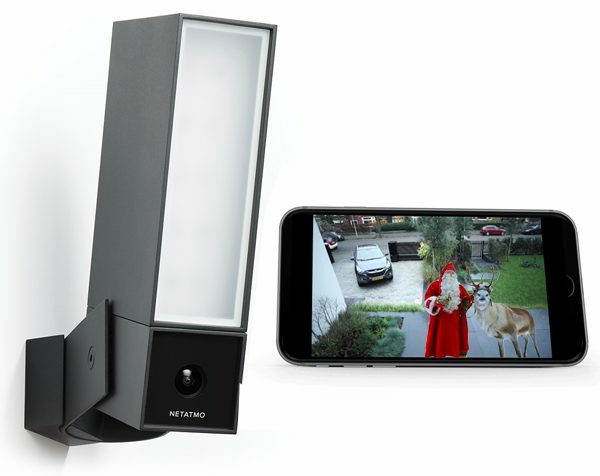 The “presence” security camera can be mounted easily outside your home or office and detects and reports via Wi-Fi directly to your smartphone (wherever you are in the world) if someone is approaching your door or loitering in your yard. Also detects cars entering your driveway or animals or pets in your yard/porch. Think about catching raccoons in the act, or even spying on Santa and his reindeer? Or on a more serious note, a little peace of mind.